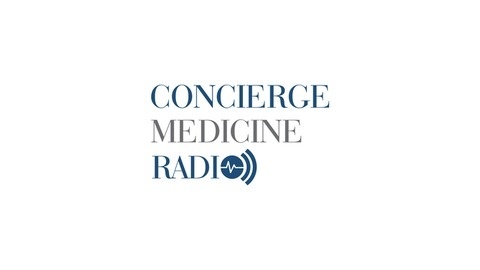 Interviews with thought leaders and physicians practicing and teaching you about how to run and grow your direct pay practice - be it concierge medicine or direct primary care. We discuss healthcare, private medicine, family medicine and telemedicine Our listeners are united by a passion to move away from an insurance based system and rebuild a healthcare system focused on the patient-doctor relationship. If you’d like to receive interviews about how to launch, run and grow a direct pay, patient-centered practice, subscribe to the show. 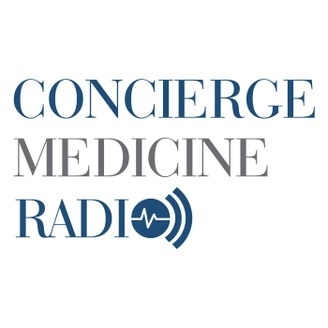 If you’re already a listener and enjoy the show, please leave us a review by going to the Ratings and Reviews tab and selecting “Write a Review.” For notes on every show, visit us at ConciergeMedicineRadio.com. In this episode, I talk with Dan Andrews of The Tropical MBA and The Portable Bar Company about how you, you middle class kid with a second rate college degree can get rich. Dan's been working in or running entrepreneurial businesses for over a decade and has seen the the transformation that the internet has wrought on the Western middle class. At one point, we both considered humanities PhDs and we discuss how entrepreneurship actually gives us more time and intellectual freedom to pursue those passions. Listen to This Show and Learn: Why Richard Branson is free then Peter Singer (or any philosopher in academia for that matter). How the internet has made it possible to get rich just by being clever. How communication technology has brought down the cost of manufacturing in China by a factor of ten. How a middle class kid with a second rate kid with a college degree can get rich.